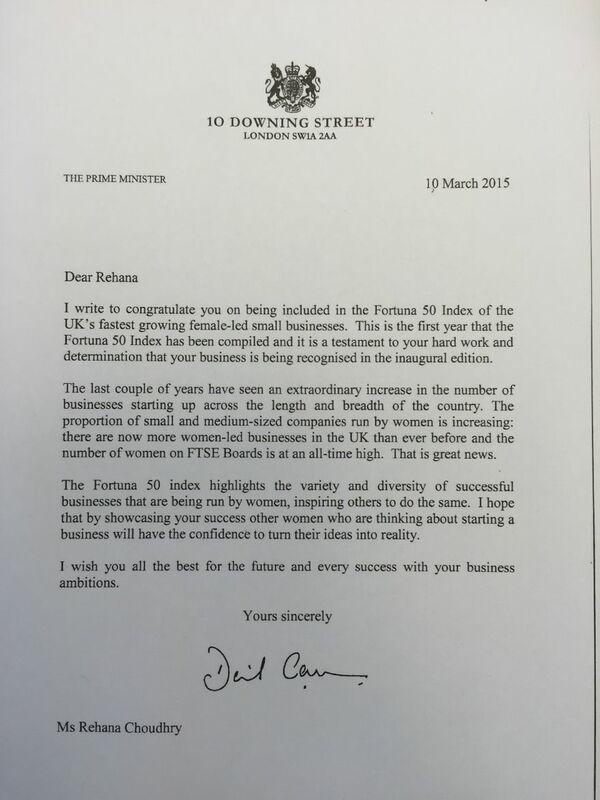 We were delighted to receive a letter from Mr David Cameron, Prime Minister of the UK congratulating us on our success. This was due to our efforts in being recognised this year in the inaugural edition of the Fortuna Top 50 UK Businesses published by the Financial Times. We were honoured to receive such recognition which has encouraged us to extend our services and continue to provide our client's with experience, expertise, skill and the highest standards of client care. 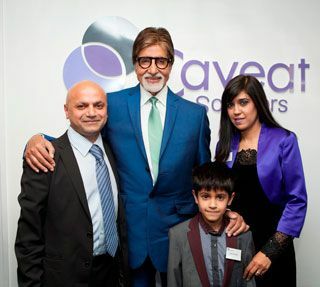 On 13 May 2013 Caveat Solicitors held the official launch of its fourth office which opened at 363 Ripple Road Barking IG11 9PN in the London Borough of Barking & Dagenham. The event was attended by many including solicitors from local firms, barristers, local councillors from the LB of Barking & Dagenham as well as local support charities. "In this new office and surroundings, being humble and trustworthy are the qualities you look for. Being able to deliver whatever work you are doing is important, especially in the legal profession. To know your craft and be able to convince your clients is most impressive”. 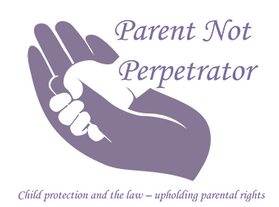 Email us today for more information on any of our services or to find out about our upcoming events.